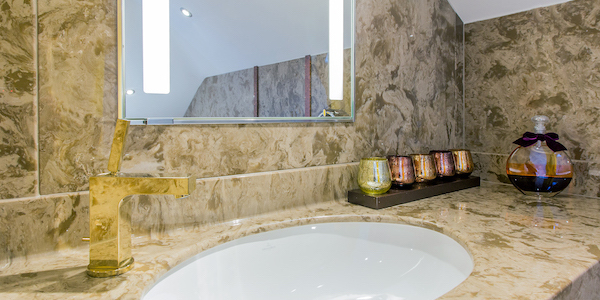 Beautifully designed, mirrored cabinets and accessories to add a touch of luxury to your bathroom. 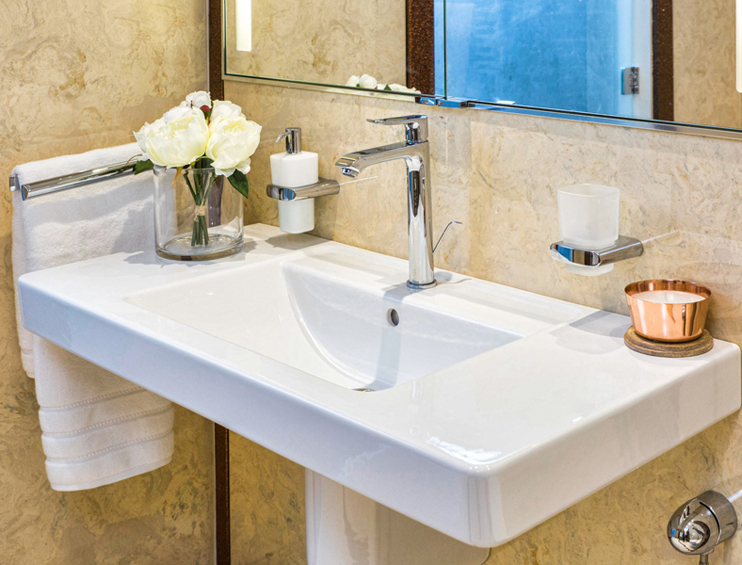 Designed to perfection for high quality bathrooms and guest toilets. 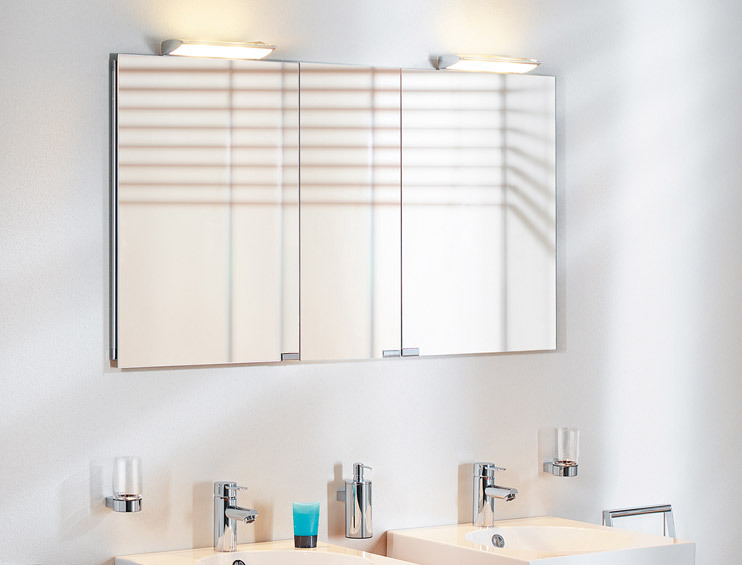 Bathroom fittings, accessories and extensive range of high quality mirrored cabinets available with LED lighting. 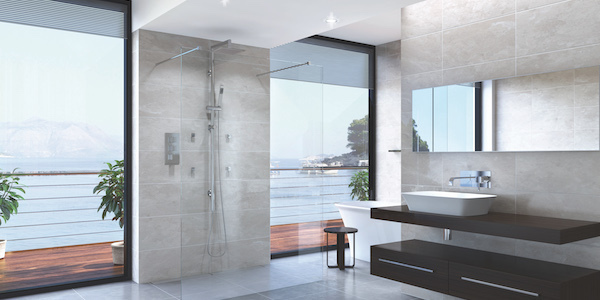 Offering the highest quality bathroom equipment available in the UK. Large range of mirror cabinets, including lit LED cabinets and customisable modular systems. Other bathroom accessories including toilet roll holders, hoops, hooks and soap dispensers are also available to name but a few. 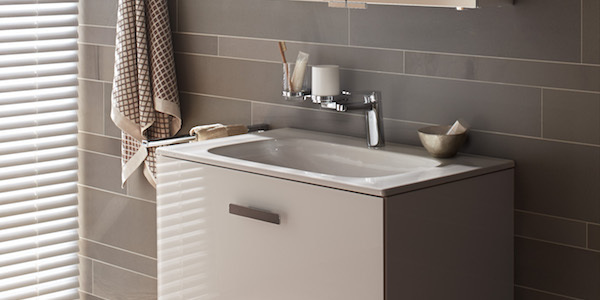 The Langley Interiors showroom in Bolton is dedicated to bathroom accessories and mirror cabinets from Keuco, and has a large range of different products in beautifully designed room-sets ready to view. The interchangeable mirror cabinet system in different widths, fronts and functionality. For classic wall surface mounting or recessed wall mounting. 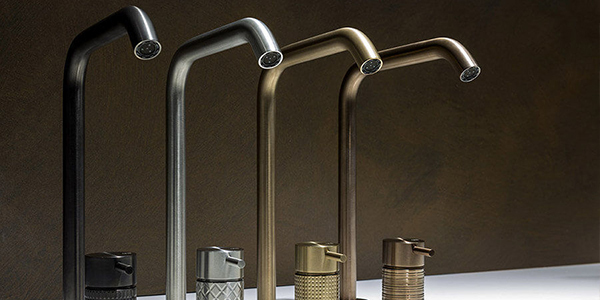 Create your own personal bathroom design now with these beautiful classic design options. 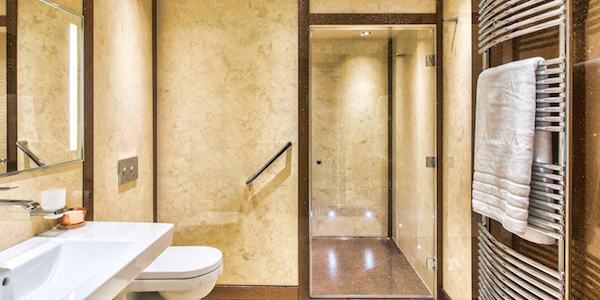 As Royal Integral mirror cabinet, we also have the Royal Metropol and Royal Modular on display. 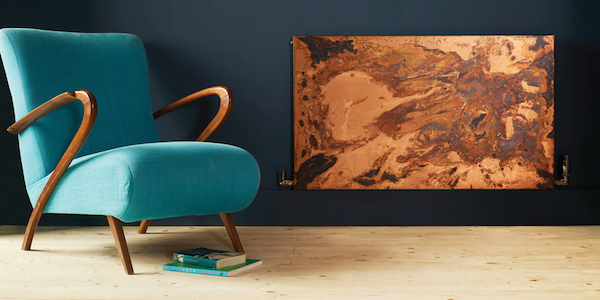 For Langley Interiors, accessories aren’t just a side effect, but an integral ingredient of the overall concept. The company offers a wide range of different accessories and collections to suit a wide range of tastes. 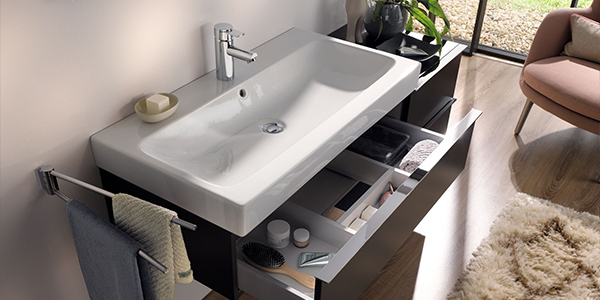 We showcase numerous different ranges from Keuco including City.2 and Edition 400 in our bathroom showroom. Call us on 01204 525432 to arrange an appointment to view Keuco mirrored cabinets and bathroom accessories in our showroom.